All letters are created individually - by you. Simply answer a few questions and then choose from a huge selection of paragraphs (click for examples) which will be personalised based on your answers and the age of the child. 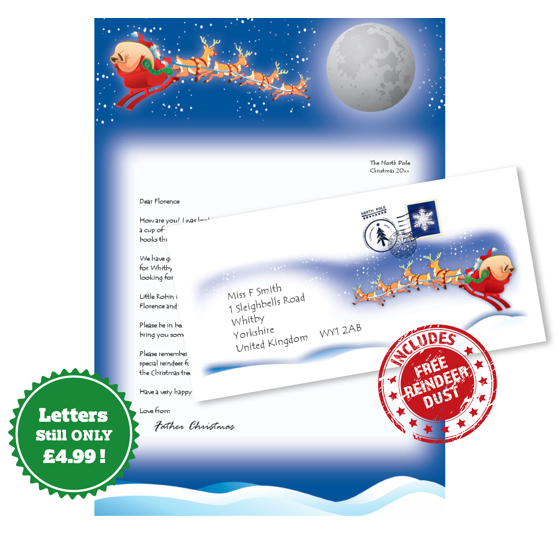 Letters can come from Santa, Father Christmas or St Nicholas and all envelopes have a North Pole postmark. We guarantee that where more than one letter is ordered for a single address, they will arrive together at that address - rather than several days apart, which often happens at this time of the year. (Assuming they are ordered at the same time). We have sent out 58,168 letters in the last 11 years. 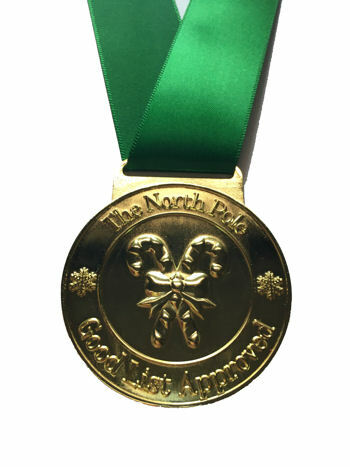 Each Good List Approved medal comes with a 'North Pole Good List' Certificate which is personalised with your child's name and is signed by Santa or Father Christmas. 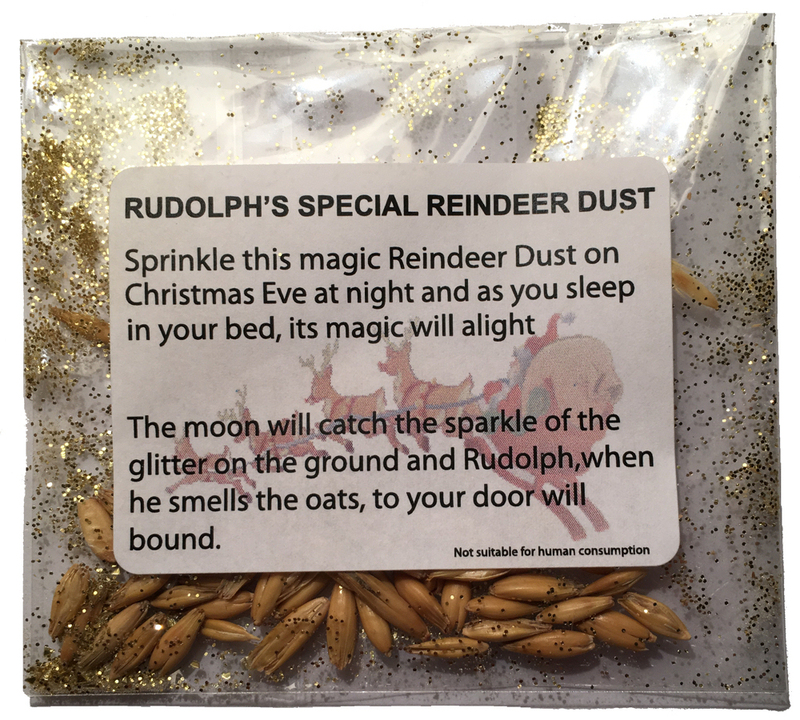 It comes complete with a ribbon proudly exclaiming 'Santa says I've been good' and is in a little pouch to add authenticity. 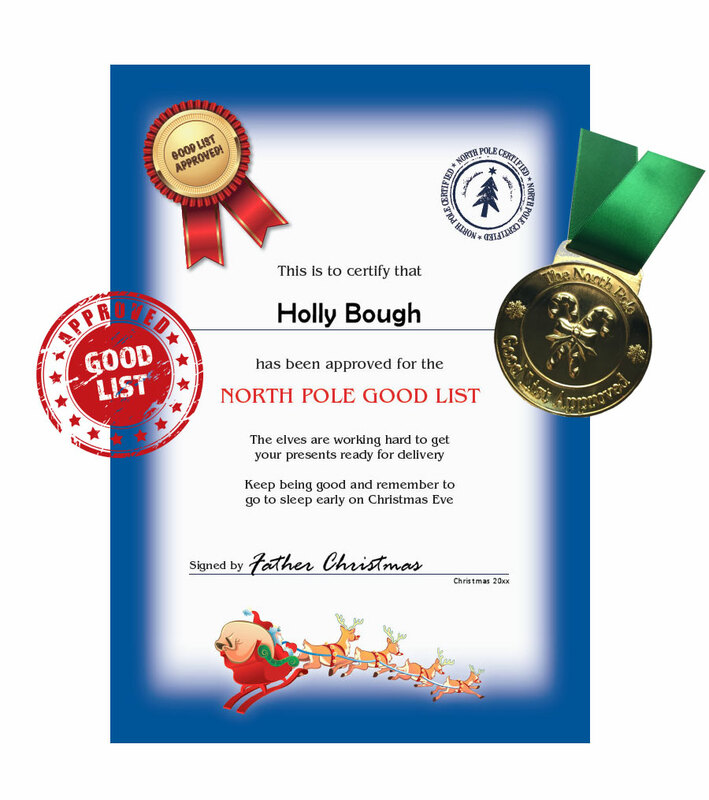 Each Certificate has Santa's 'North Pole Certified' stamp on it which matches the postmark on the Letters from Santa. 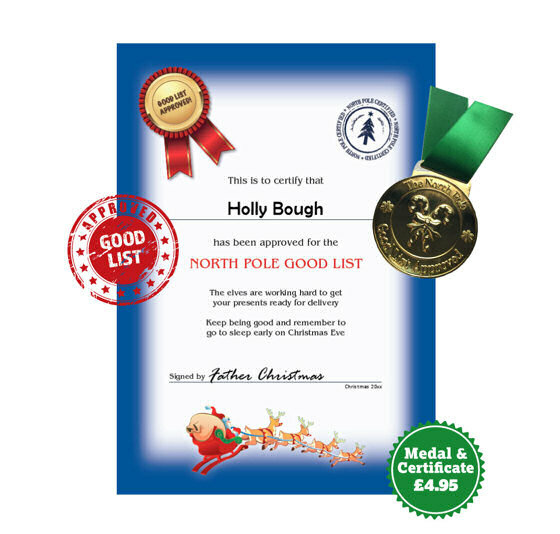 Why not show how lovely and well-behaved your child has been this year by sending them a Good List Approved Medal and Certificate along with their letter from Santa. Why not follow us on Facebook for all year round fun and festive tips? 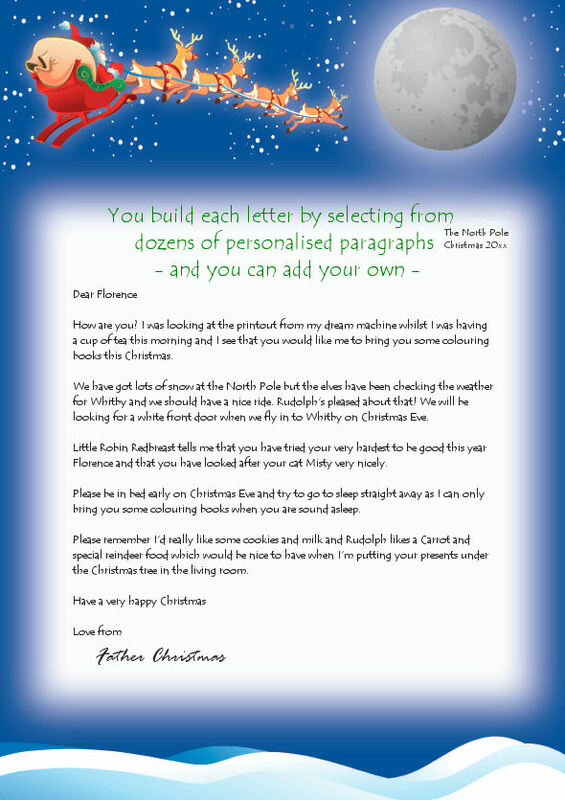 Each of your letters from Santa can include up to 5 personalised paragraphs. The more details you give, the greater the choice. Don't forget: you can also add your own paragraph.